Pretty Green called in administrators last week. “Challenging” retail conditions and House of Fraser’s fall into administration were blamed for the fashion chain’s problems. Pretty Green was owed more than £500,000 when House of Fraser collapsed. 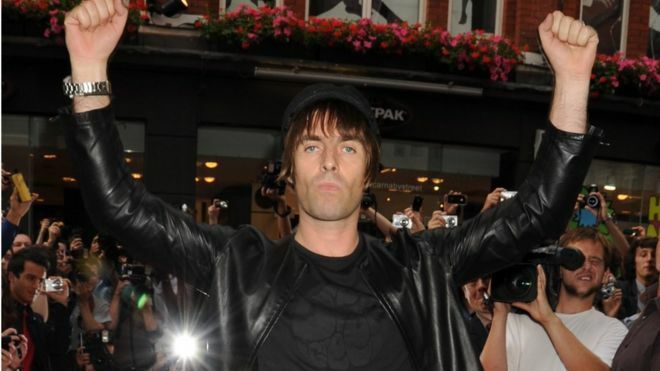 Pretty Green was founded in 2009 by Oasis frontman Liam Gallagher and named after a song by The Jam. Pretty Green has been one of many High Street retailers to get into financial difficulties recently. Last week, Debenhams agreed a £200m financing deal with its lenders to keep it going. Last month, it emerged that Arcadia, which owns Topshop and Miss Selfridge, is considering job cuts and store closures to help boost its performance. JD Sports is one of the few High Street retailers to be thriving. Last month, it offered £90.1m to take full control of clothing and shoe retailer Footasylum..